Piroctone Olamine is one of the more recent active ingredients found in dandruff shampoos. Designed to treat seborrheic dermatitis and dry scalp piroctone olamine is one of the most innovative areas of dandruff treatment on the market today. We’re consistently seeing some of the most exciting new shampoo formulations with this active ingredient – high-end cosmetic manufacturers and dermatologists alike. 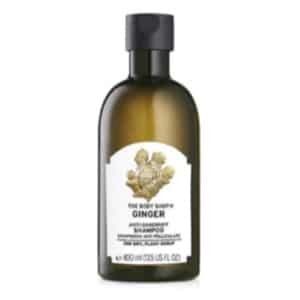 Some of our much-loved favorites use this active ingredient. It doesn’t quite pack the punch of ketoconzole or selenium sulfide, but it’s much gentler too. 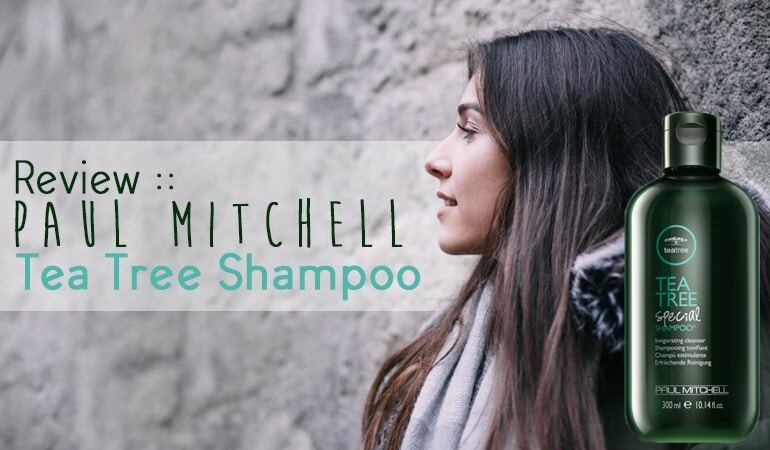 As an everyday shampoo, I find the ingredient to be first class. I constantly have a piroctone olamine shampoo on hand for those times I don’t have a bad breakout so I don’t have to use a harsher ingredient. Before looking at our favorite shampoos, in true Dandruff Deconstructed fashion, we’ll present the facts. So you can work out if it’s the ingredient for you. Piroctone olamine is an ingredient found in dandruff shampoos and topical skin products. Also called piroctone ethanolamine and sold under the brand name “Octopirox”, piroctone olamine is an antifungal and antimicrobial compound used to treat fungal infections of the skin, including scalp infections that cause dandruff. Piroctone olamine often replaces the more commonly used zinc pyrithione in anti-dandruff shampoos. As an active ingredient, it may be present in creams, lotions, rinses and other products. It is also used as a preservative and a thickening agent in cosmetic products. When used as a preservative, piroctone olamine prevents the growth of germs in the product to extend its shelf life and ensure user safety. Piroctone olamine has been used for around 40 years, first developed by Schwarzkopf-Henkel (a subsidiary of Hoechst AG*) for use in anti-dandruff shampoo in the late 1970s. All the initial clinical and safety studies were conducted by Hoechst AG, but this changed in the mid-1990s when other cosmetics companies began using the ingredient . Piroctone olamine was first submitted for approval to the European Union and United States FDA in the 1980s . The ingredient was first approved for addition to the United States Pharmacopeia (USP) in 2008, after the FDA sought additional safety and effectiveness data in 2004 . How Does Piroctone Olamine Work? It is thought that the malassezia fungus is responsible for seborrheic dermatitis. Piroctone olamine is an ethanolamine salt of piroctone, with a complex (and not fully understood) anti-fungal mechanism. One proposed mechanism of action is the formation of molecular complexes with iron, which may inhibit fungal cells from effectively utilising energy . It is known to the particularly effective against Malassezia yeasts – and so has a role in the treatment of seb derm. How Effective Is Piroctone Olamine? Piroctone olamine, despite the recent upsurge in usage, has historically not been a hugely popular ingredient. So very few independent clinical studies have been performed. Its main advantage is that it’s well tolerated, and so can be used frequently to control mild dandruff, but this hasn’t been properly evaluated. Seb Derm is thought it be associated with a Malassezia yeast on the scalp, with anti-fungal shampoos used to reduce this growth. Very few high-quality clinical trials have been performed on the efficacy of piroctone olamine-based shampoos. In 2010, researchers at the cosmetic company Beiersdorf published data suggesting a piroctone olamine/climbazole combination shampoo was equally as effective at reducing dandruff compared to zinc pyrithione in 50 participants – although more research is required . More positive results came from a study  that compared shampoos containing a combination of piroctone olamine and salicylic acid with coal tar shampoo. The piroctone olamine combination shampoo achieved the largest reduction in Malassezia over an eight-week period. The 2010 Beiersdorf study found that the combined antifungal shampoo improved ‘wet combing’ on mannequins over a zinc pyrithione shampoo . This easier combing is thought to reduce the need for frequent washing, but this is proposed and not proven. Where can I buy Piroctone Olamine Shampoos? Piroctone olamine is not regulated as a medicine, and so all formulations can be bought from supermarkets or pharmacies. The ingredient is permitted up to 1.0% in rinse-off cosmetics (e.g. shampoos) in both the EU and US. What Are the Possible Side Effects of Piroctone Olamine? There have been some outstanding Piroctone Olamine treatments released this past few years. More than any other active ingredient I can think of. The top 3 of the following shampoos would make my top ten dandruff shampoos with any active ingredient. All three would potentially make my top five! Bioderma Node P Apaisant Anti-Dandruff Soothing Shampoo is a fabulous option for sensitive, irritated conditions of mild to moderate dandruff and seborrheic dermatitis. With a combination of 2 anti-dandruff actives and dry flake busting salicylic acid, its overall efficacy is excellent. It washes and smells great and if it weren't for the presence of fragrances and silicones it would be an almost perfect sensitive scalp friendly formulation. A low cost anti-dandruff shampoo with a proven anti-dandruff active (piroctone olamine) which can significantly reduce dandruff with only 4 weeks of use. This formula is not for sensitive, allergy prone scalp types however is worth consideration for otherwise healthy scalp types suffering from embarrassing dry flakes or mild to moderate dandruff. 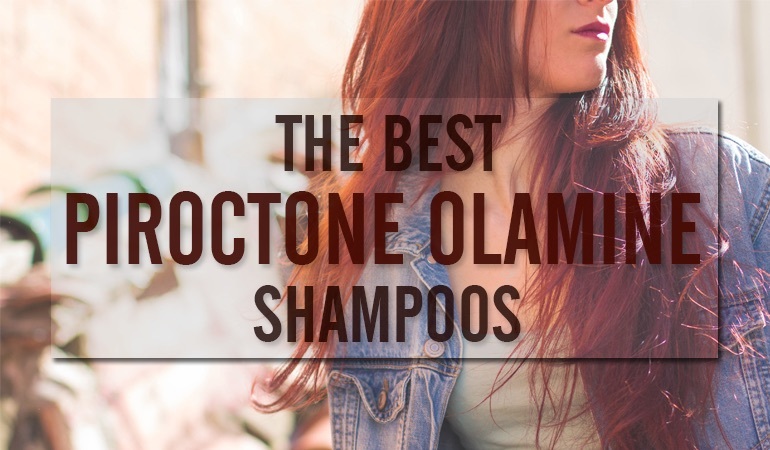 If you haven’t seen your favorite shampoo listed, chances are we have and it can be found if you check out all our Piroctone Olamine reviews. If there’s any we haven’t reviewed then please just drop us a line and we’ll be absolutely delighted to look into it! Kim, Y., Alpmann, P., Blaum-Feder, S., Kraemer, S., Endo, T., Lu, D., & Schmidt-Wolf, I. G. (2011). ‘Increased in vivo efficacy of lenalidomide by addition of piroctone olamine.’ In vivo, 25(1), 99-103. Schmidt‐Rose, T., Braren, S., Fölster, H., Hillemann, T., Oltrogge, B., Philipp, P., & Fey, S. (2011). ‘Efficacy of a piroctone olamine/climbazol shampoo in comparison with a zinc pyrithione shampoo in subjects with moderate to severe dandruff.’ International journal of cosmetic science, 33(3), 276-282. Piérard-Franchimont, Piérard, Vroome, Lin, Appa (2000). ‘Comparative anti-dandruff efficacy between a tar and a non-tar shampoo’. Dermatology. 2000;200(2):181-4. 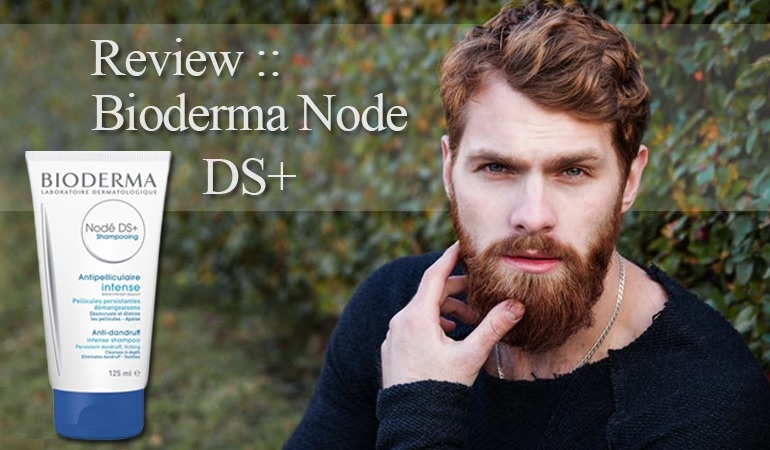 We do have an article on treating facial seb derm that you may be interested in though?